The Hispanic Alliance, in partnership with the Community Foundation of Greenville and Furman University, hosted a special event Jan. 29 to unveil “Hispanics in Greenville,” a needs assessment study evaluating the current state of the Hispanic/Latino community in Greenville County. 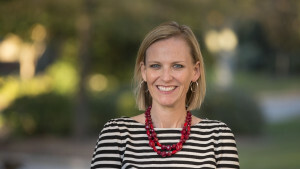 The presentation was based on a study conducted by Furman Earth and Environmental Sciences Professor Courtney Quinn and Sustainability Science Professor Matthew Cohen. Read more about the study in a GSA Bizwire.com article. Last updated January 30, 2019 . 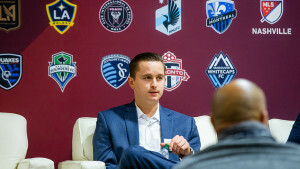 Former Paladin soccer player talked about his work helping the Chicago Fire win matches as manager of business intelligence. 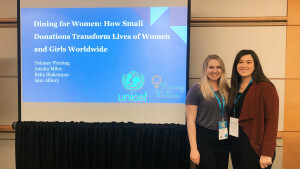 Two Furman students advocate for gender equality for women and girls at the UNICEF Student Summit. 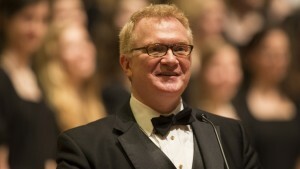 Hugh Ferguson Floyd leads the Furman Symphony Orchestra and Oratorio Chorus, which includes members of the Furman Singers and Furman Belle Voci, and student soloists. “Reading to Make a Difference: Using Literature to Help Students Speak Freely, Think Deeply, and Take Action” is published by Heinemann and co-authored by Lester Laminack.